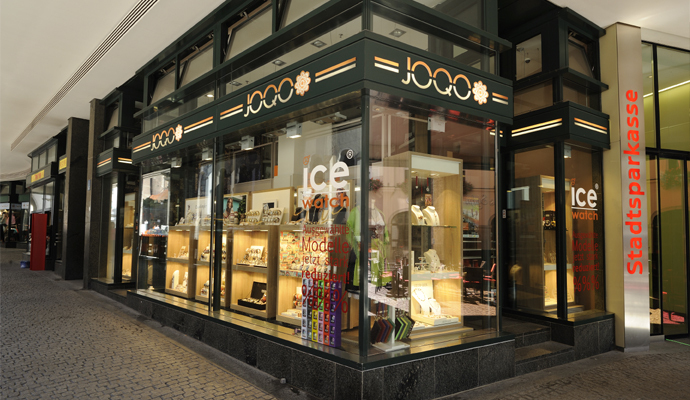 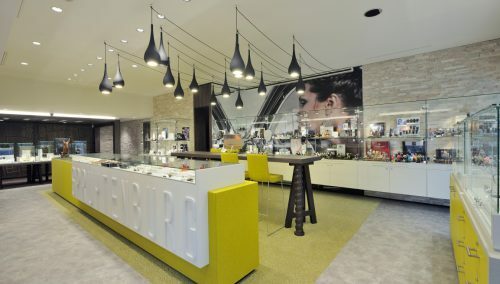 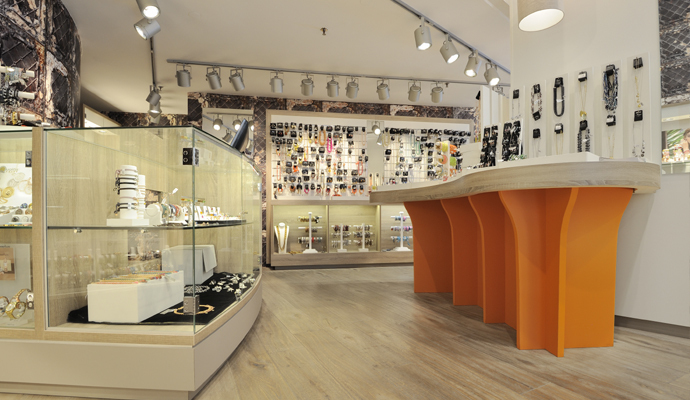 WSB created conceptdesign of the Joqo Stores in Hannover en München. 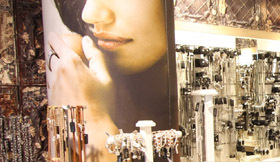 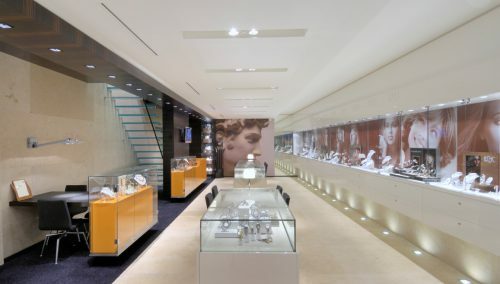 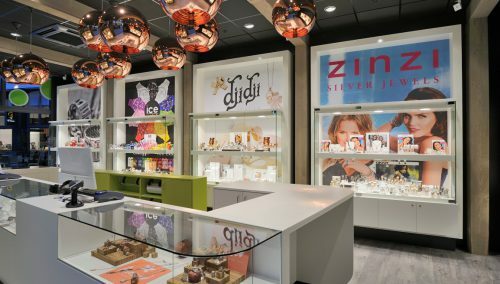 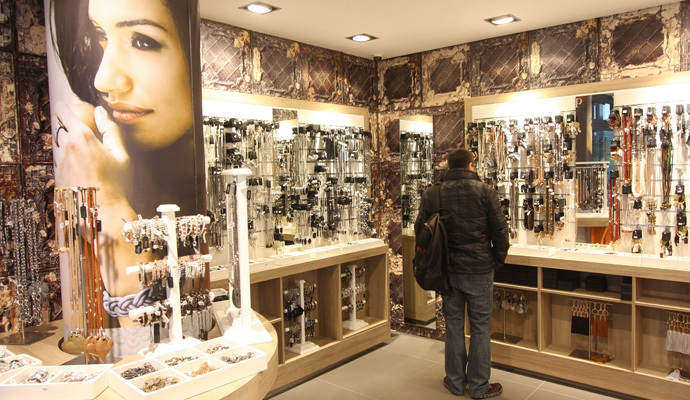 Joqo sells primarily accessories, Jewels and watches of the brands: Qudo, Lizas, Schmuckkind, Enchanted, Melano, Max, Ratius, Exoal, Tov Essentials, Oozoo, Camps & Camps, Coeur de Lion, Biba, Summer & Poppy, Triwa, Ring Ding, Bronzallure. 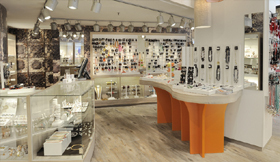 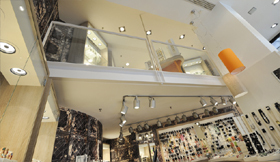 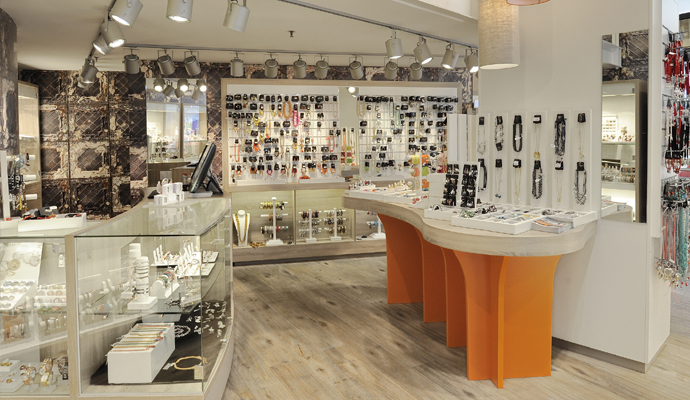 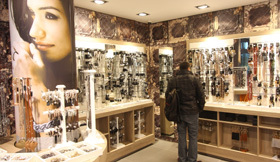 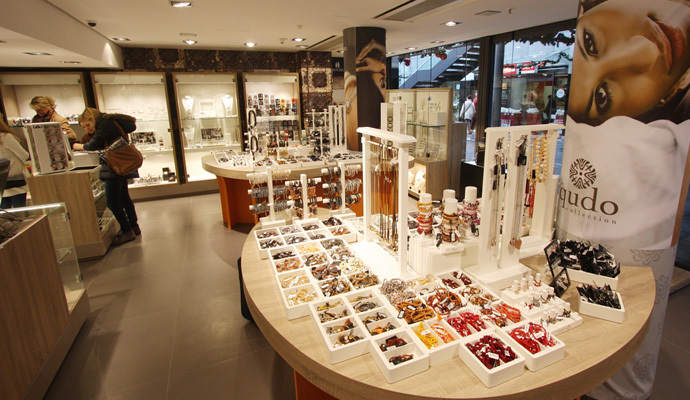 WSB For Better Shops is responsible for the shopfitting process of these Joqo Stores in Germany. 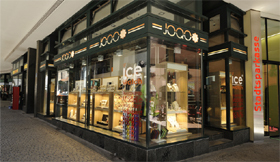 The cooperation with WSB and the progressive and quick way of thinking by WSB are appreciated by ‘Joqo by Lizas’.